Crystal DeLongpré, known as “Chef Pink,” and most recently the Executive Chef of Root 246 in Solvang, will demonstrate and describe each element of ramen construction: including the rich, flavorful bone broth, the homemade noodles, umami-rich tare, roasted pork, sous vide egg, and garnishes. 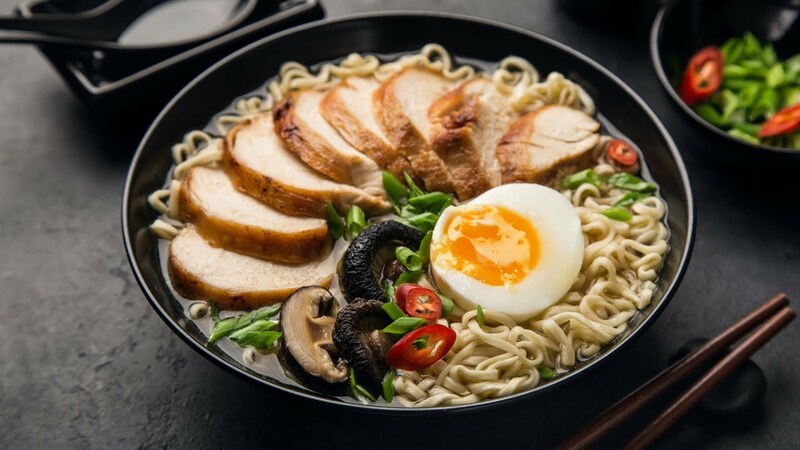 Learn how each element is integral to the final product, and at the end of the demonstration, assemble your own delicious bowl of Ramen with a variety of toppings. 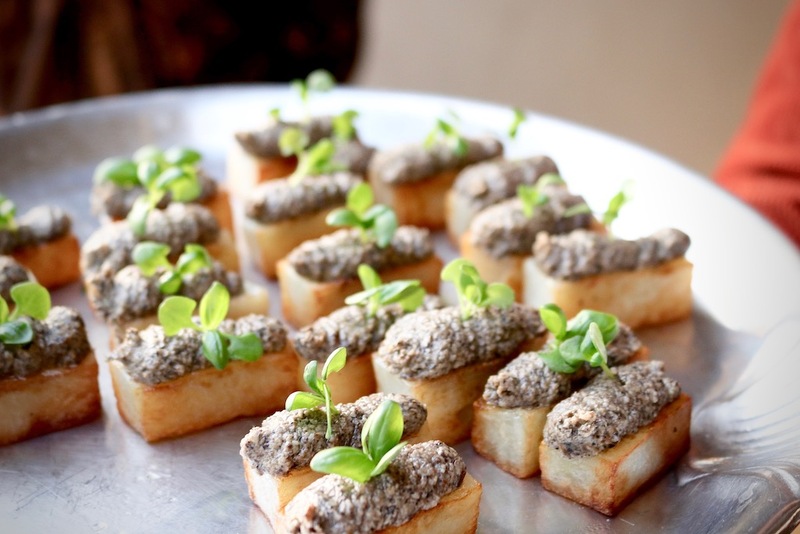 The event will begin with a creative asian-inspired appetizer and sake, and ESB will provide adult beverages as well. At the end of the evening, guests will take with them their own container of of the wonderful broth to freeze or enjoy later with their own ramen creations! Chef Crystal “Pink” DeLongpre’s culinary career spans two decades as a food and restaurant industry veteran. She has worked with California chefs and restaurants stretching from Los Angeles to San Francisco, as well as in New York and Paris kitchens. Chef Pink’s time in New York had her cooking with Chef April Bloomfield at both The Spotted Pig and The Breslin, while here in Santa Barbara County, Chef Pink has helmed other area eateries, as Executive Chef at Epiphany Restaurant and Square One, and Chef/Owner of her previous-to-Root 246 venture, Bacon & Brine. 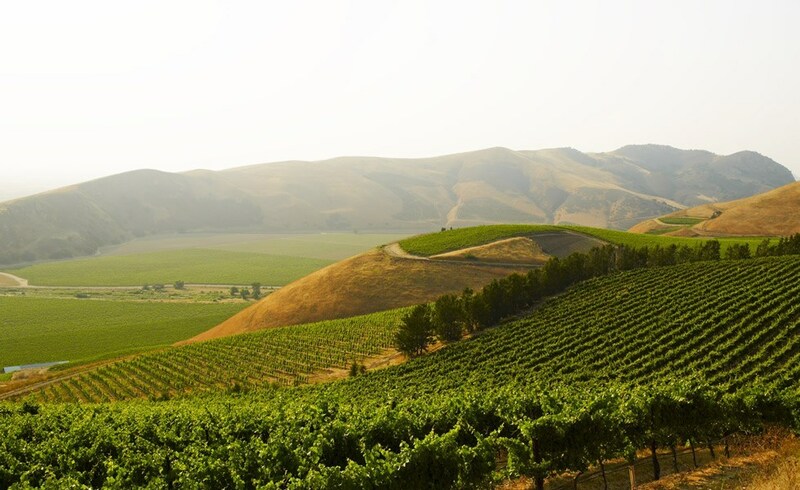 She has also worked in private homes of Santa Barbara County and Los Angeles-area celebrities. 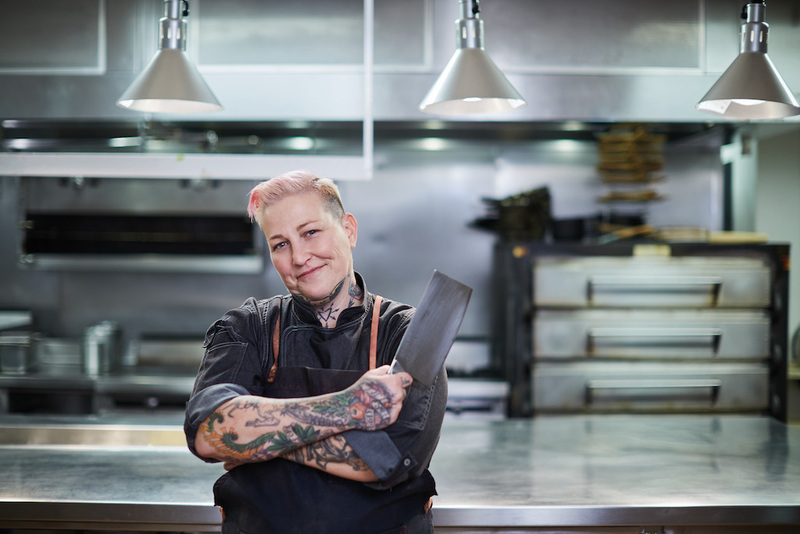 In more recent years, Chef Pink’s dedication to her craft and her food mission, garnered her attention and thus TV spots on Spike TV’s “Bar Rescue”, Food Network’s “Cutthroat Kitchen”, and “Man vs. Child” on fyi,TM. Chef Pink and her wife, Courtney Rae DeLongpré, also appeared in LOGO TV’s 2016 documentary film, “HUNGRY”. 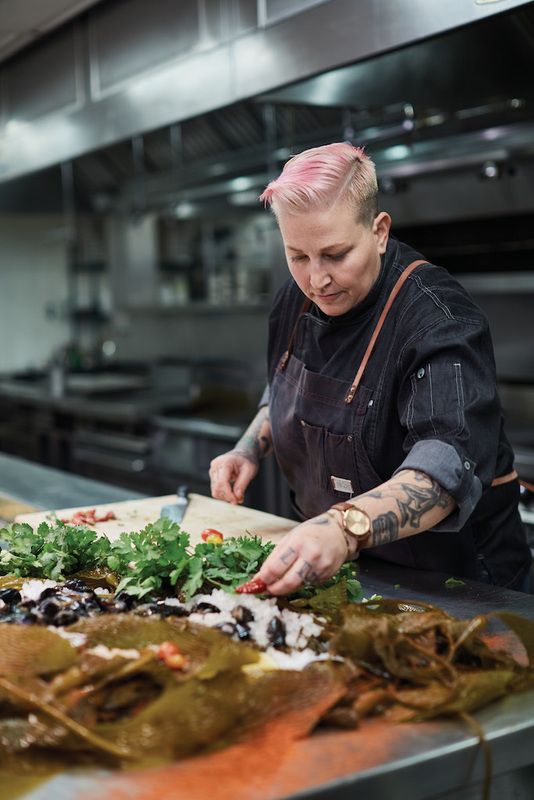 In her role as Chef De Cuisine at Root 246, Chef Pink’s founded food “philosophy” of utilizing local, organic vegetables and organic, grass-fed, pasture-raised animals comes into play in the form of seasonally-changing menus. Root 246’s Fall/Winter 2018/2019 menus, the first of which are completely under Chef Pink’s direction and bear some of her trademark dishes, utilize produce which is 99% local to the restaurant’s seat in Santa Barbara wine country; humane/sustainable meats, with beef from Temple Grandin-designed Creekstone Farms; and local seafood.